For Fall/Holiday 2016, Converse launched their Counter Climate Footwear Collection. They combined classic sneaker designs with premium weatherized features. The innovative sneaker collections feature a bold mix of colors and materials including water repellant canvas, rubber and leather, and waterproof neoprene. 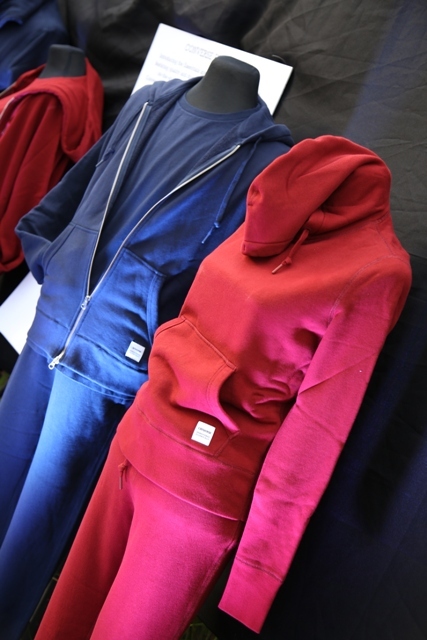 Divided into 3 unique categories: Shiel Canvas, Leather, and Rubber --- these collections are intended to stand up against the unpredictable inclement weather. Each sneaker has been treated to help tackle rainy weather while maintaining comfort and style. 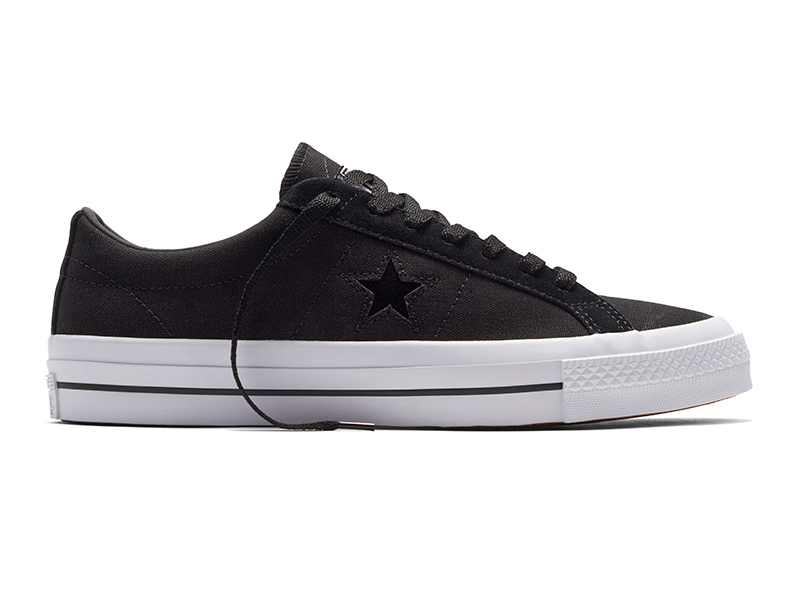 The Converse Counter Climate Shield Canvas sneakers have been given a DWR (durable water repellent) treatment, standing guard as the first line of defense against the rain. These rubber sneakers are winter-ready with water resistant material and heat retention. 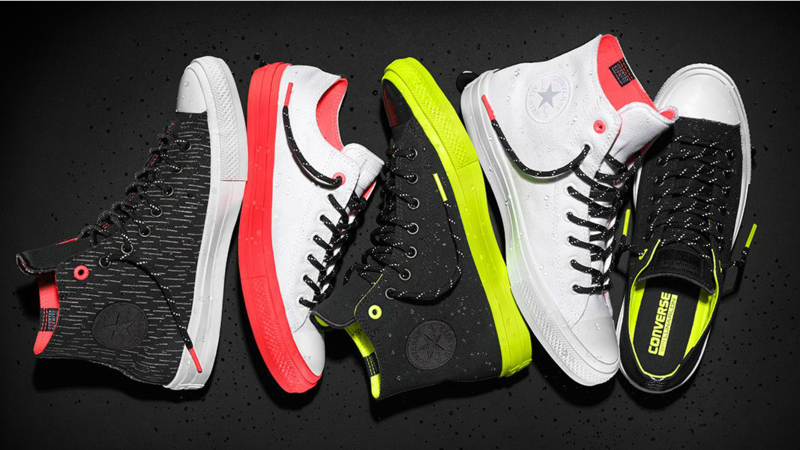 Designed for the Chuck Taylor lover who can’t give up their Chucks no matter what the weather, the new Converse Chuck Taylor All Star II Shield Canvas sneaker combines the enhanced comfort of a Lunarlon sock liner, non-slip padded tongue and micro-suede lining with materials that can also withstand most climate challenges. 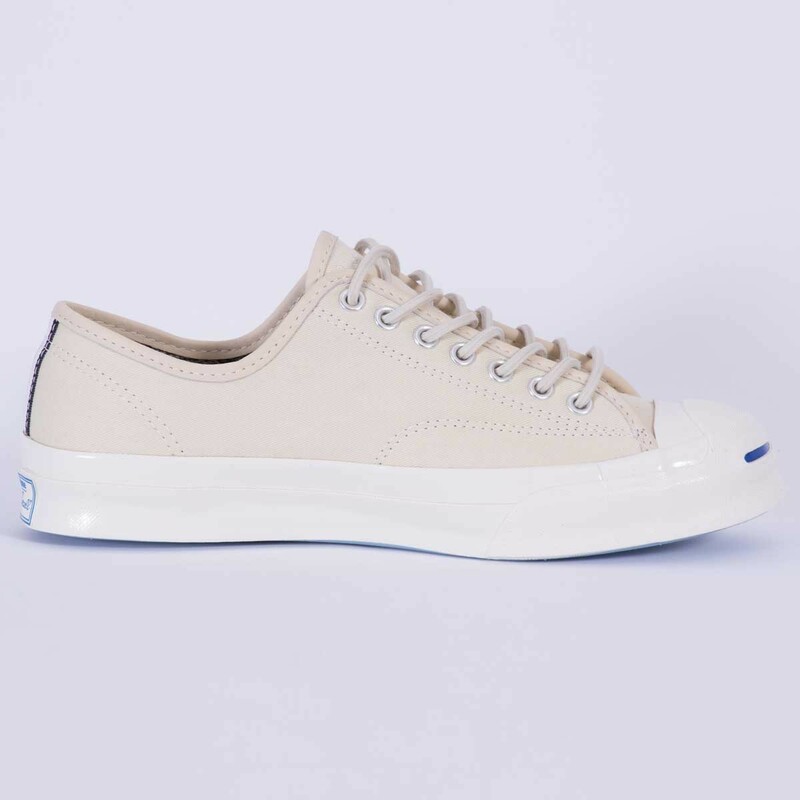 Converse has added a water-repellent Shield Canvas and a gusseted tongue, as well as removing the medial eyelets to make a durable sneaker that is ready for wet and rainy adventures. The sneakers also feature reflective heel webbing and barrel laces for added visibility in low light environments. The new Fall/Holiday 2016 Converse Counter Climate Footwear Collection and Essentials are now available at Converse stores nationwide. Visit or www.facebook.com/ConversePhilippines for more!